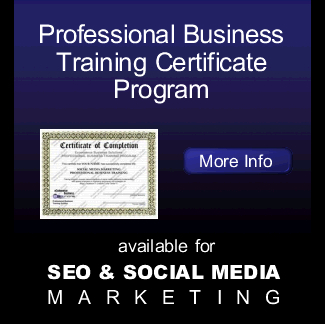 Ecommerce Business Solutions offers classes in social media. Our social media classes focuses on techniques and strategies that will help you market the business' services, products and company brand in social media channels. 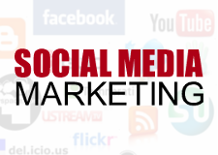 There are thousands, if not millions of consumers using social media channels daily. If used correctly, you can find people who are interested and want to know about the company's brand, services and products. The LinkedIn class focuses on the how-to steps to market your business effectively in the top business social network LinkedIn. The Facebook class focuses on the how-to steps to market your business effectively in the top business social network Facebook. The Twitter Class focuses on learning Twitter for business. Discover the strategies on how to effectively use Twitter™ to market your business. The Blog Class covers the how to blog, how to use blogs to market a business, and how to use high ranking blog networks such as; Blogger & Wordpress to increase profits. This blog course will also cover how to identify your target market for your blog, and how to find content for your blog. We will also cover how you can integrate YouTube and how to syndicate content to social bookmarking networks.